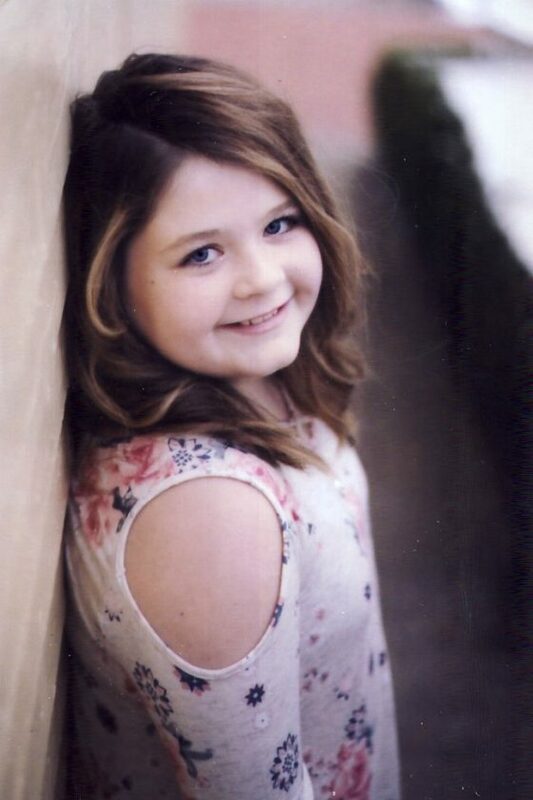 Macy Jo Sustik celebrated her 11th birthday on Feb. 2. She is the daughter of Jodi Jackfert of Martins Ferry and Christopher Sustik of Shadyside. Grandparents are Joe and Lawanna Jackfert of Yorkville and Deborah Sustik of Smithfield and the late Joseph Sustik. A party was held in her honor with family and friends attending.